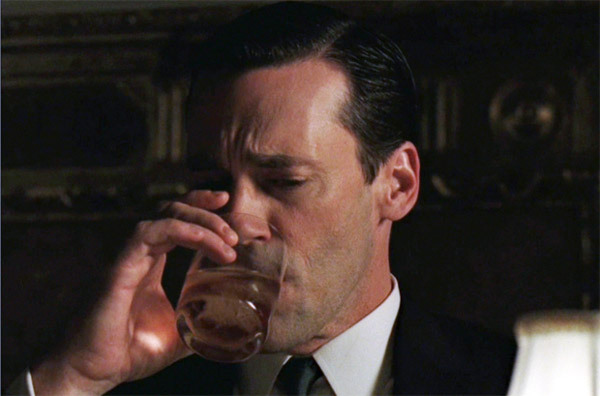 Mad Men’s Don Draper is smart, charming, elegant and mysterious, but we all know when he drinks too much, he is a naughty boy. OK, he’s bad with or without the booze, but you get our meaning. So, post your comments here, on Facebook or Twitter or shoot us an e-mail at charmfinder@gmail.com and tell us what offends you or what society could do to re-find its style, sophistication and respectability.